The idea of “cleansing” your body of toxins definitely sounds good. But is it supported by science? Nutrition expert Dr Tim Crowe untangles the myths and facts. When you want a fresh start or a quick reset, the idea of a week-long ‘detox’ is certainly appealing. But is this really the best approach to health and weight loss? Detox or liver cleansing diets have been around for many years. With amazing claims of rapid and easy weight loss, improved health, together with a heavy dose of Hollywood celebrity endorsement, it is no wonder these diets are in the public spotlight. Toxin buildup is the supposed main culprit for weight gain, constipation, bloating, flatulence, poor digestion, heartburn, diarrhoea, lack of energy and fatigue. ‘Detoxing’ is a way for the body to eliminate these toxins and as a result, a person will feel healthier and lose weight. The idea that we need to follow a special diet to help our body eliminate toxins is not supported by medical science. Healthy adults have a wonderful system for removal of waste products and toxins from the body. Our liver, kidneys and gastrointestinal tract remove or neutralise toxic substances within hours after we eat them. Detox diets can vary from a simple diet of raw vegetables and unprocessed foods and the elimination of caffeine, alcohol and refined sugars, to a much stricter diet bordering on a starvation diet with only juices consumed. Some detox programs may also recommend vitamins, minerals, and herbal supplements. Detox diet programs can last anywhere from a day or two, up to several months. Many people do feel better for following a detox diet, but this has little to do with the elimination of toxins from the body. Any person, especially someone who has a poor diet to start with, who eats more fruits and vegetables, drinks more water and eats fewer highly processed foods high in fat, salt or added sugar, and drinks less alcohol and caffeine will naturally feel better. Claims made that the typical physical side effects such as bad breath, fatigue and various aches and pains may be signs that the body is getting rid of toxins just does not stand up to scientific scrutiny. Bad breath and fatigue is more likely to be a sign that the body has gone into starvation mode whilst on the detox diet. Apart from the false claim that a detox diet is actually ‘detoxifying’ the body, these diets have many well-described downsides including initial feelings of tiredness and lack of energy and sometimes stomach and bowel upsets. Then there is the cost of the kit if a commercial program is followed. It can also be difficult to eat out and socialise when you are on a strict detox program. 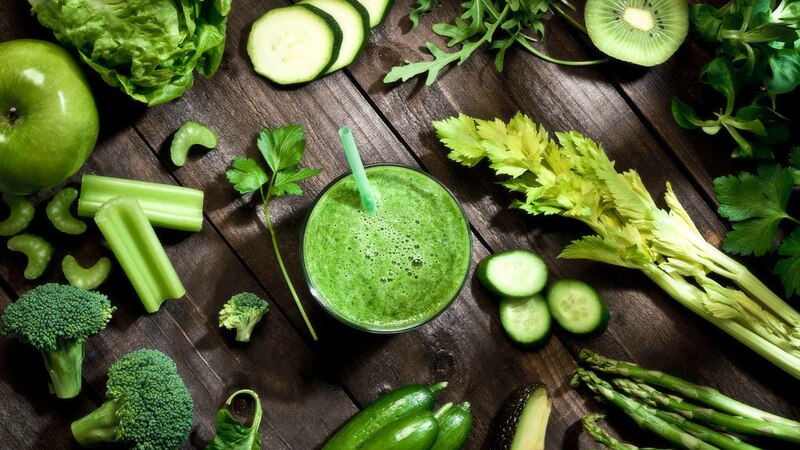 The biggest downside of detox diets though, especially the more extreme ones, is that any weight loss achieved is usually temporary and is more the result of a loss of water and glycogen (the body’s store of carbohydrate) instead of body fat. This means that the weight lost is easily and rapidly regained once you revert back to a more normal eating plan. These dramatic weight fluctuations can be demoralising and lead to yo-yo dieting. To shift your habits to be more in line with the healthy eating guidelines, focus on getting plenty of fruits and vegetables, wholegrains, legumes, and nuts. And then add in some fish, eggs, poultry, dairy and a small amount of red meat if you so choose. Enjoying food close to its natural state with minimal added sugar gets you to what healthy eating guidelines recommend. Going on a detox diet for a few days may do little harm for most people, except perhaps for their bank balance. But it’s unlikely to do a lot of good just on its own either. Concerted long-term sustainable changes to diet and lifestyle habits are far more valuable than detox diets.